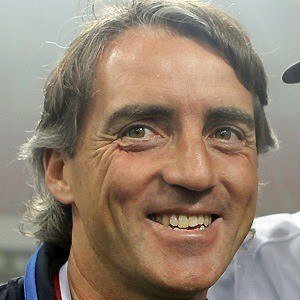 Former soccer forward who played for the Italian national team from 1984 to 1994 and made 424 appearances for Sampdoria between 1982 and 1997; served as manager of Internazionale from 2004 to 2008 and Manchester City from 2009 to 2013 before continuing his managerial career with Galatasaray. 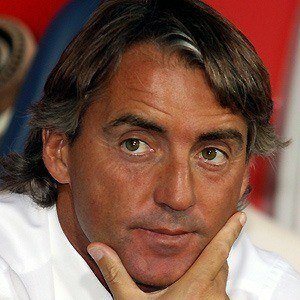 He began his professional career with Bologna in 1981 and scored 9 goals in 30 appearances for the team. 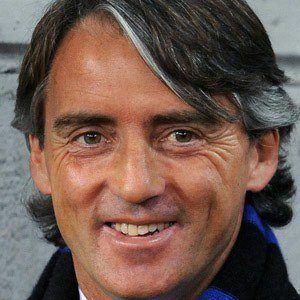 While coaching Internazionale, the team won three consecutive Serie A titles and a record 17 consecutive league game victories. 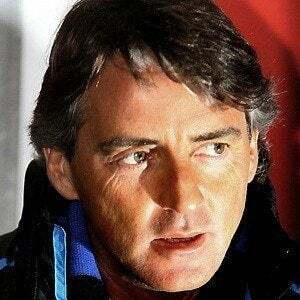 He had three children with his wife Federica Mancini. 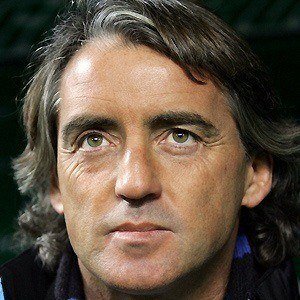 He coached Yaya Toure on Manchester City from 2010 to 2013.